Bongi is a trained self-leadership coach and facilitator, specialising in self-leadership effectiveness, coaching, performance enhancement, personal change and transformation. She is passionate about helping people discover their potential and exploring new pathways to success. She helps organisations to achieve business success with and through their staff, turning talent management strategies into operational processes by aligning the people development strategy with business goals and objectives. 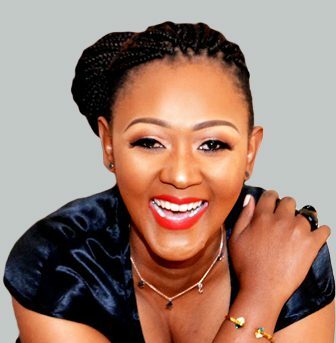 Having worked for brands like Nike SA, The Foschini Group, M-Net, Tiger Brands and Element Six SA, Bongi comes from an extensive Human Resources Development background in the areas of management, training & development, project management, coaching and consultation. Her experience includes talent acquisition; employer branding, on-boarding; performance management; learning & development; leadership development; coaching; mentoring; and career transition. *SDI is a self-assessment tool that helps people understand their motivational value system, strengths , overdone strengths and their impact when relating with others. Connect with Bongi on LinkedIn or contact her today for more information.